Dorking to find webcams servers. Webcam 7 is a brand new product based on webcamXP. The user interface is the same but it offers more interesting improvements such as: flash video streaming MPEG-4/RTSP IP cameras, audio support in MJPEG. The program is available in beta version and you can install it even if webcamXP has been already installed on your computer. The audio and video of some IP cameras are retrieved by DirectShow RTSP filter. 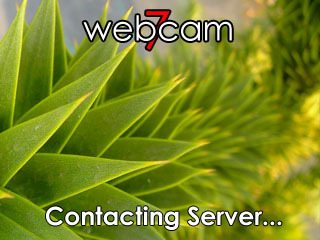 Webcam 7 is developed by Moonware Studios and it is a freeware.